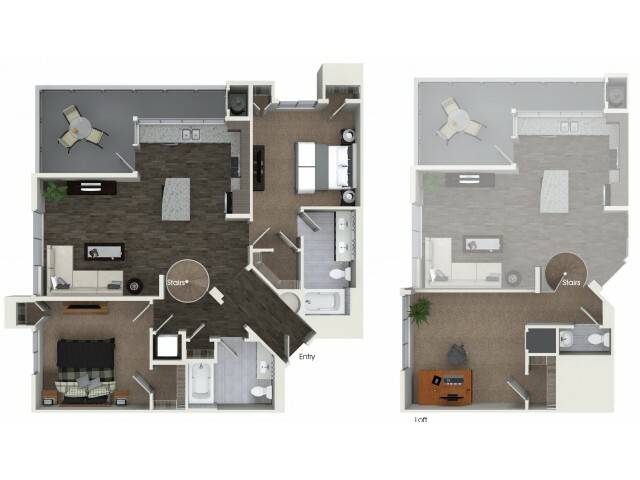 From light and flow to pure square footage, there’s a lot to consider in the search for your next home. 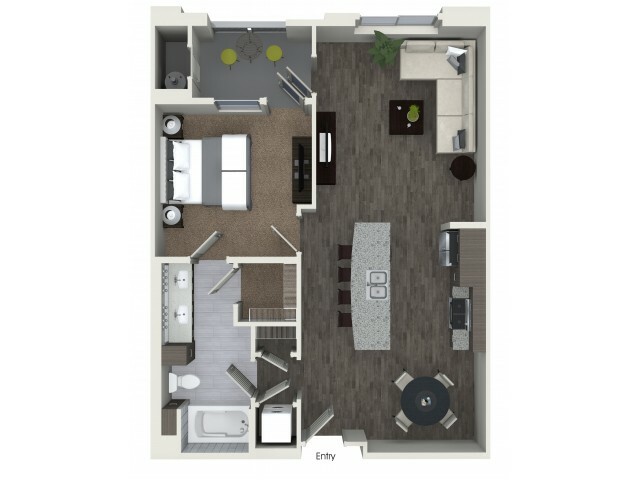 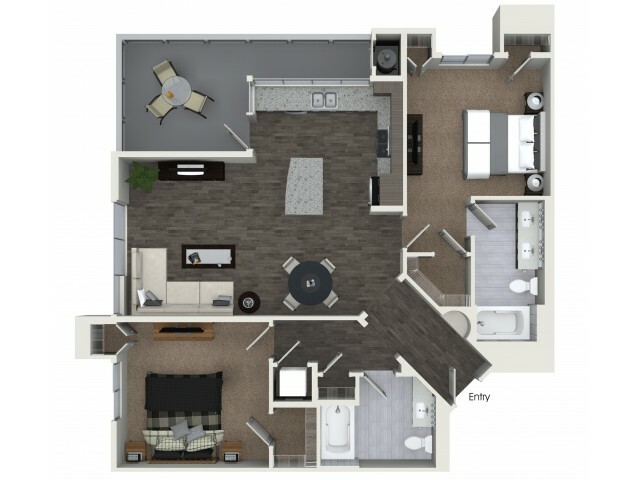 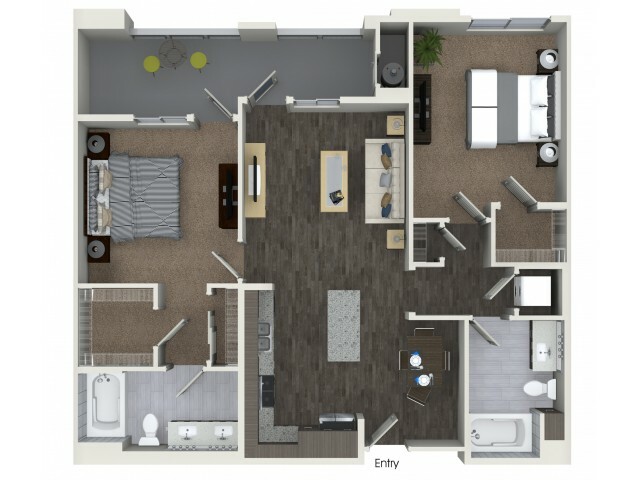 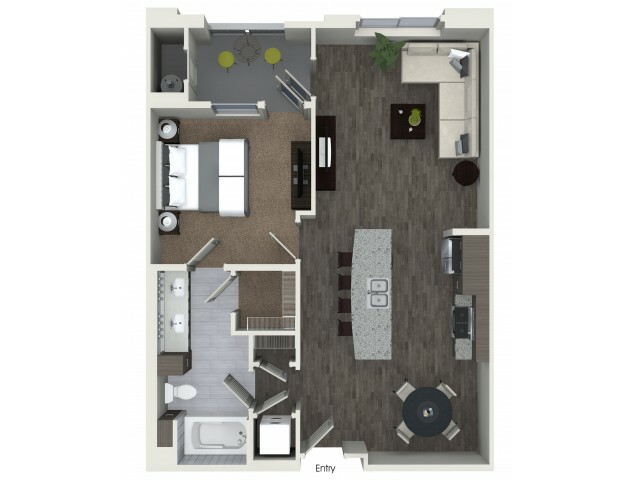 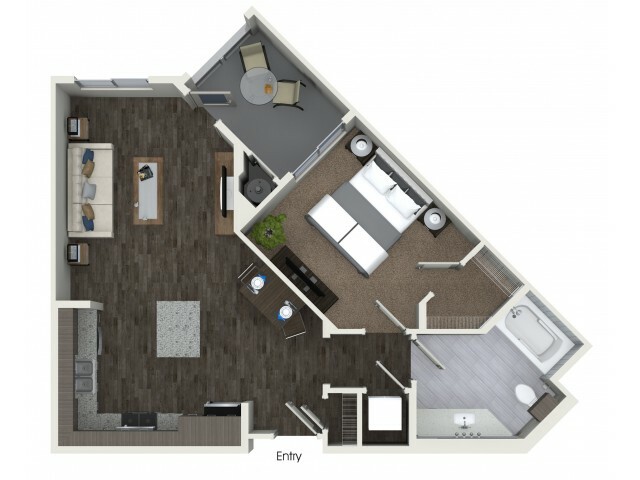 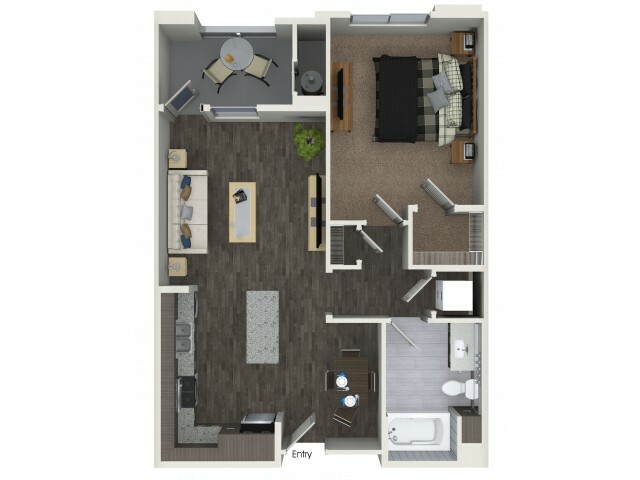 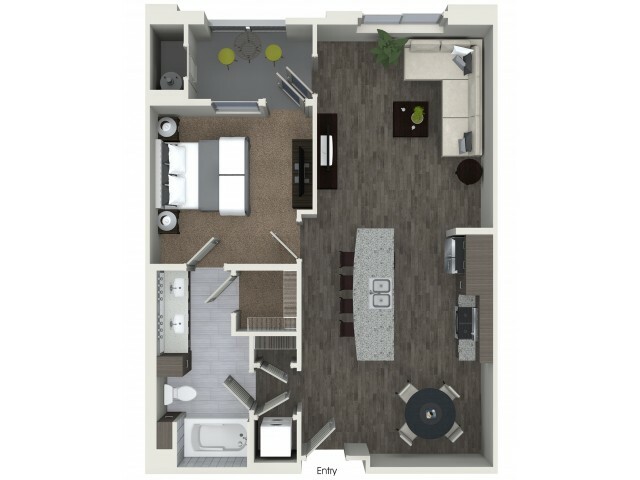 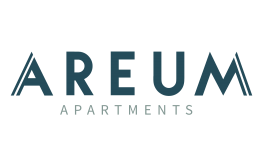 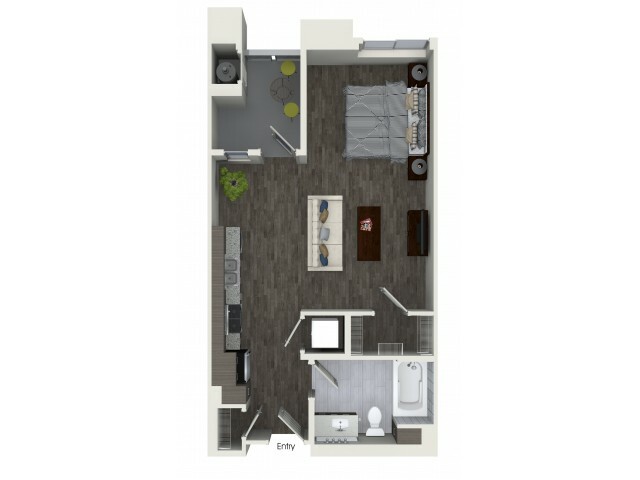 Areum Apts offers a collection of floorplans for studio, 1 & 2 bedroom apartments in Monrovia, CA complete with all the finest fixtures and finishes you can’t wait to show your family and friends. 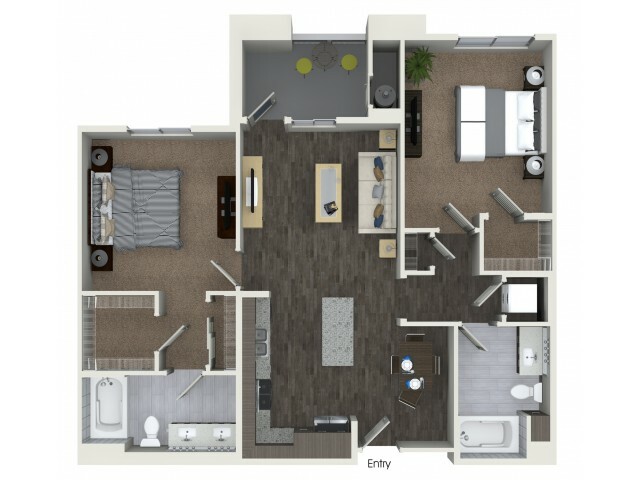 So poke around until you find the layout for your lifestyle. 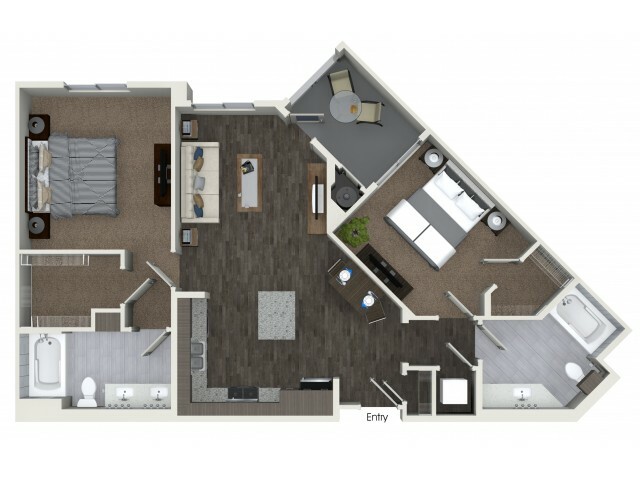 Then, book an appointment; we can’t wait to show you your future home!